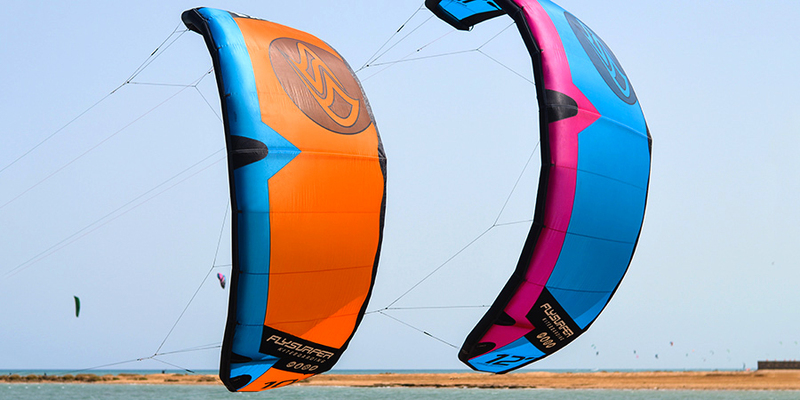 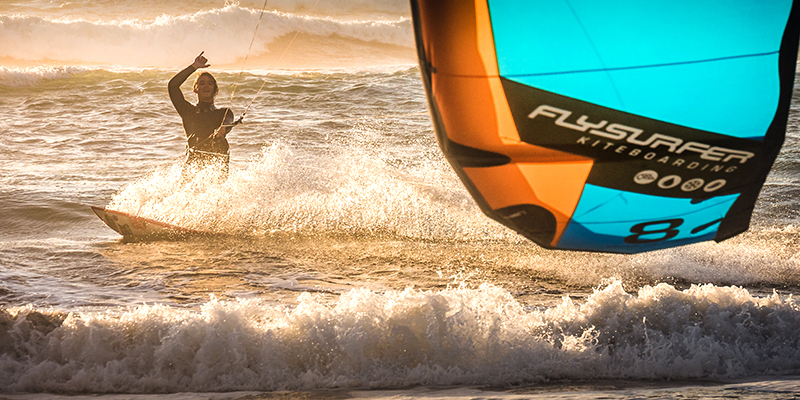 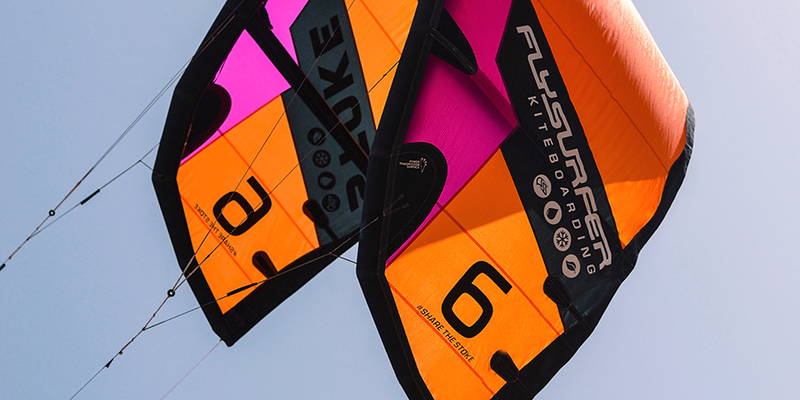 Perfectly balanced performance in any wind conditions. 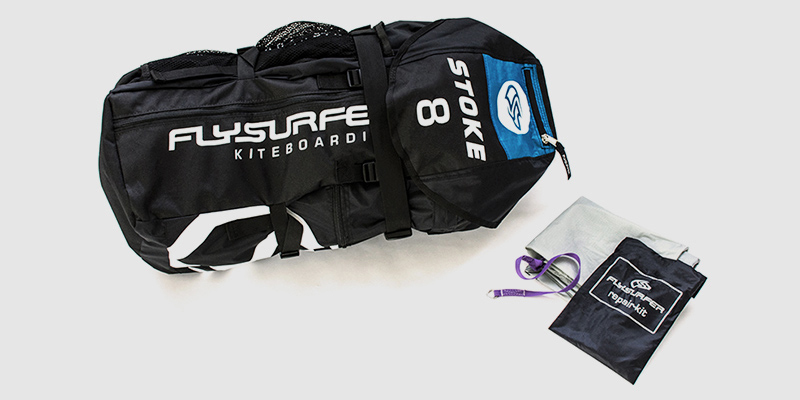 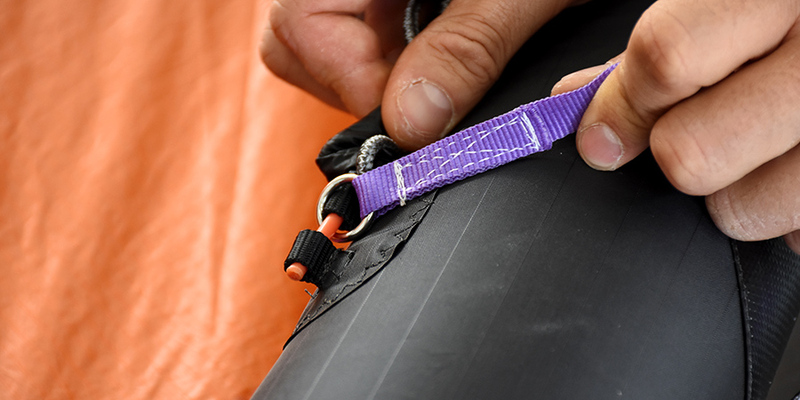 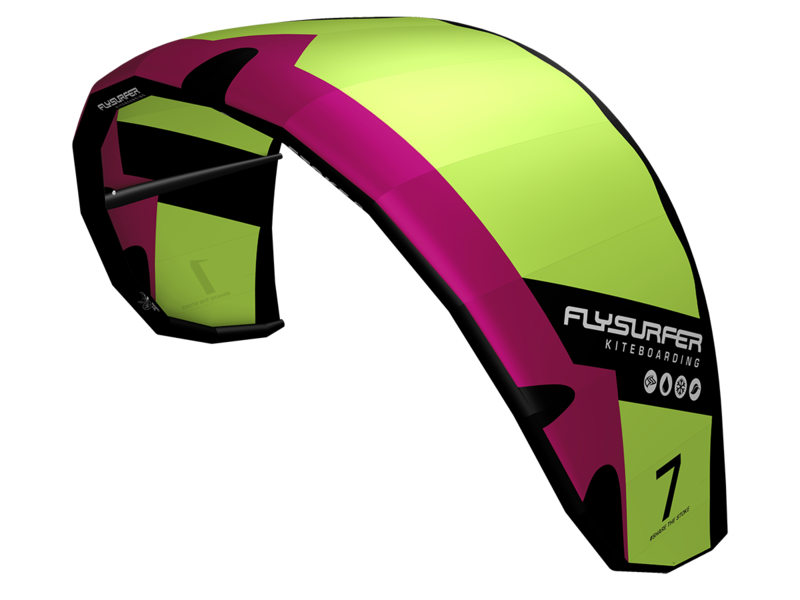 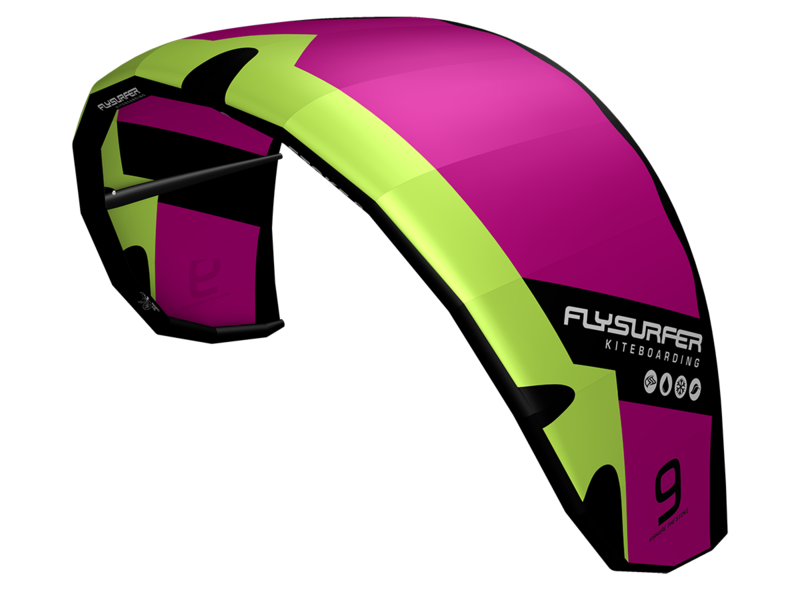 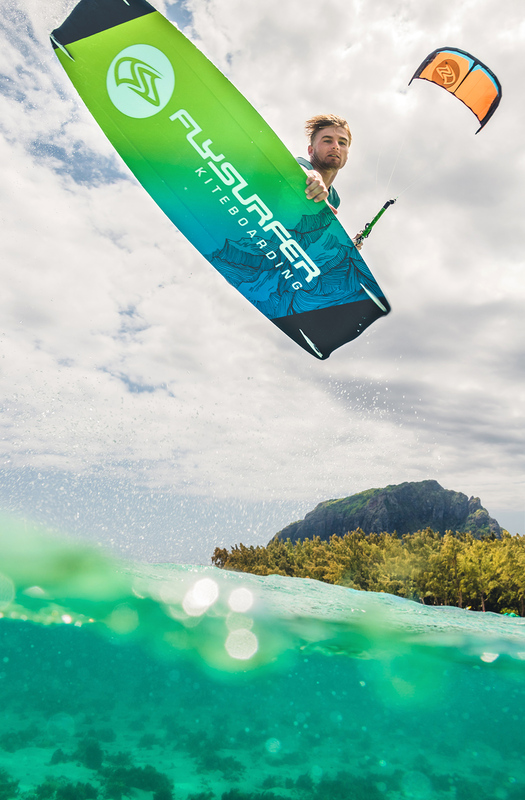 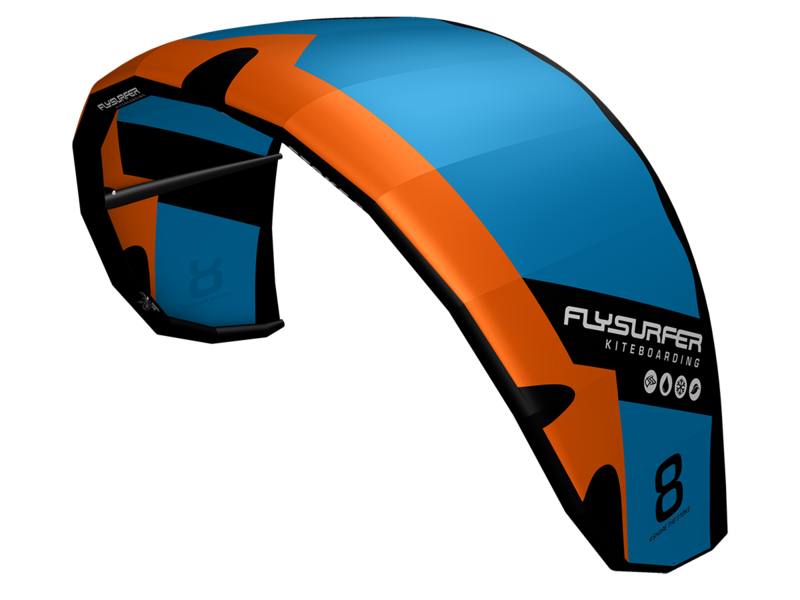 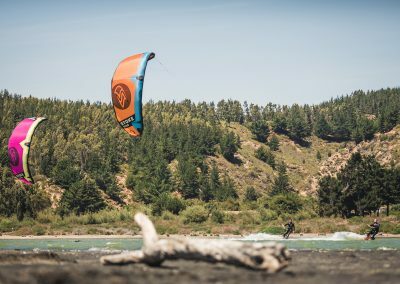 The lighter weight construction and higher aspect ratio of the 14.0m STOKE makes it a solid light wind machine for freestyle riders. 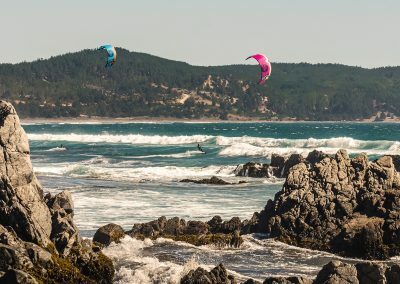 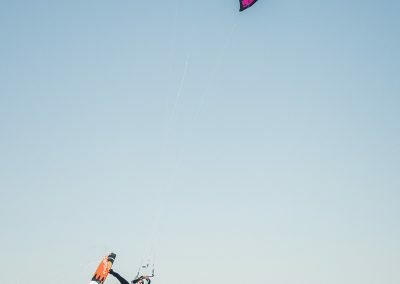 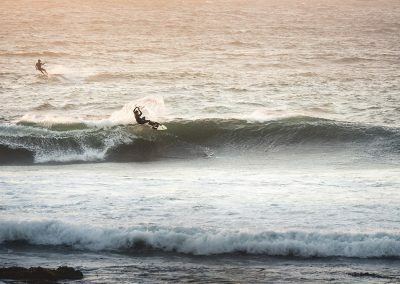 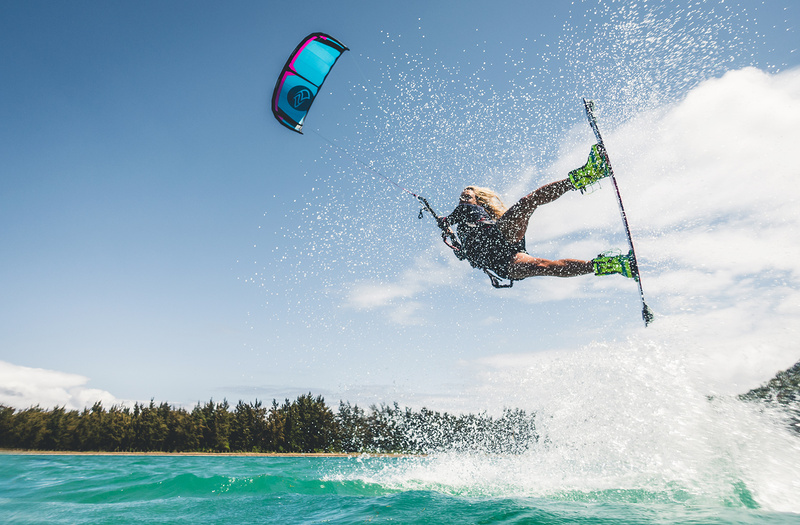 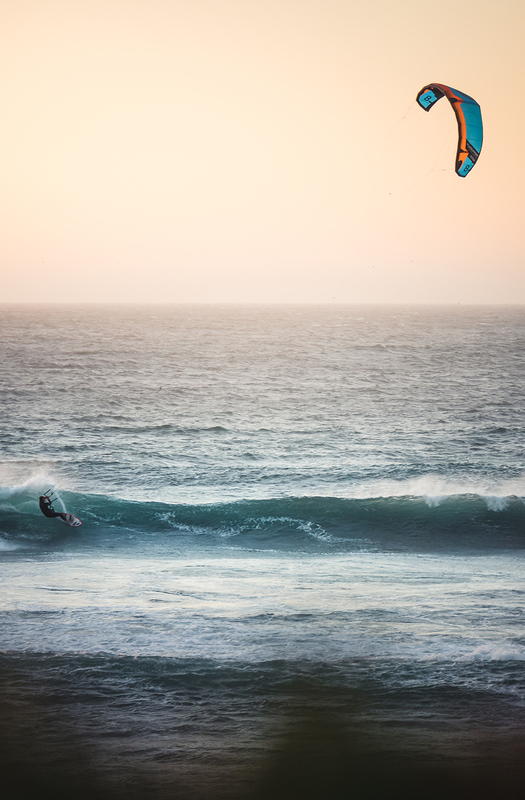 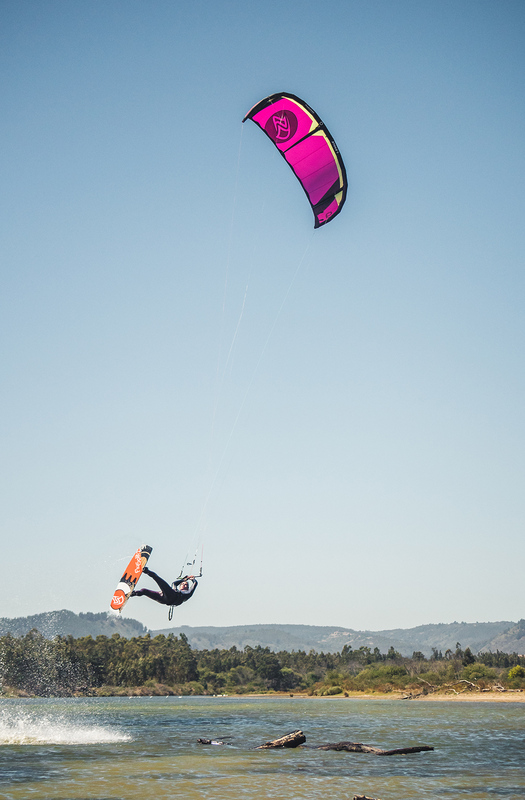 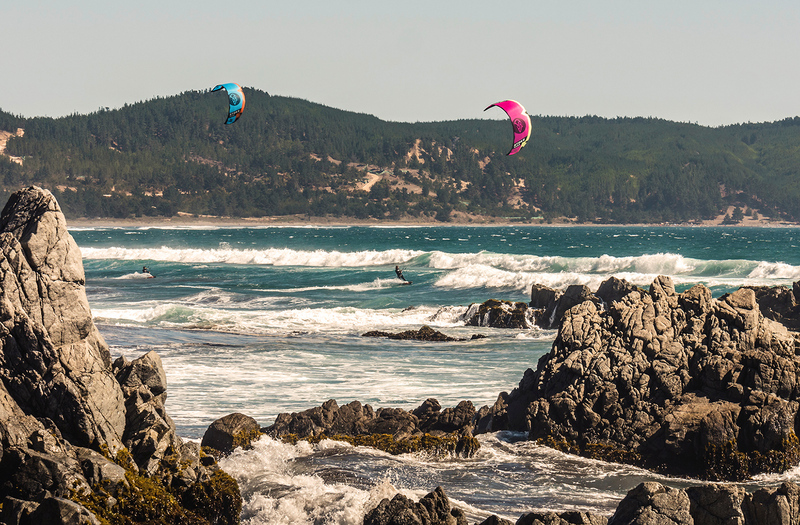 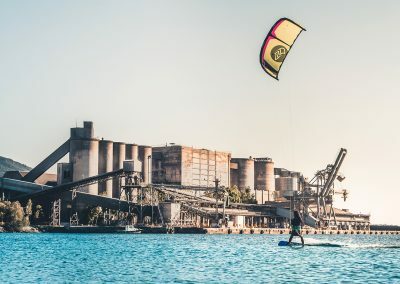 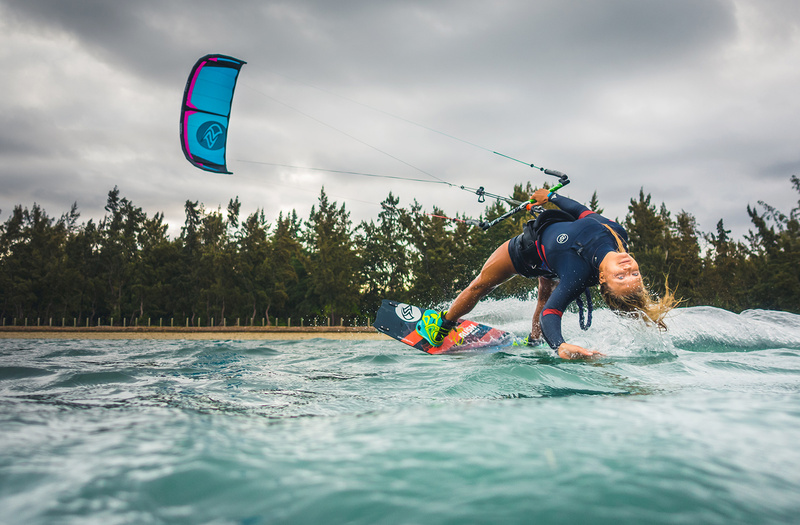 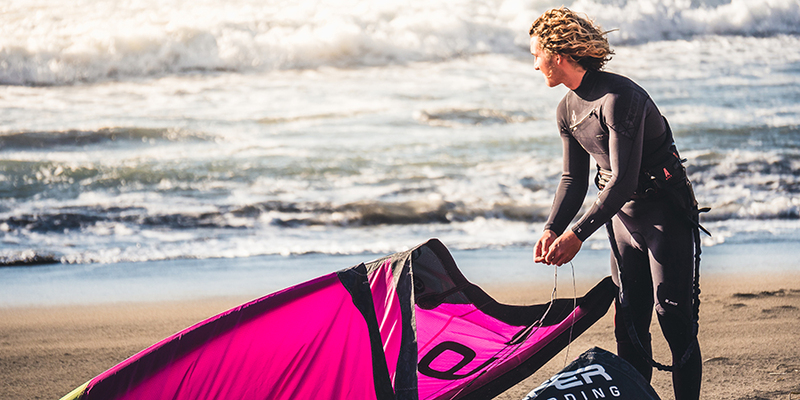 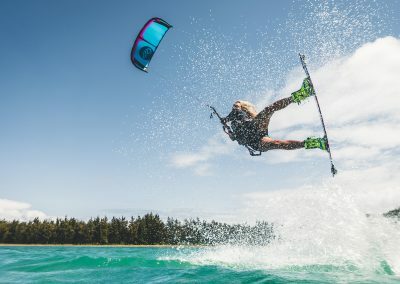 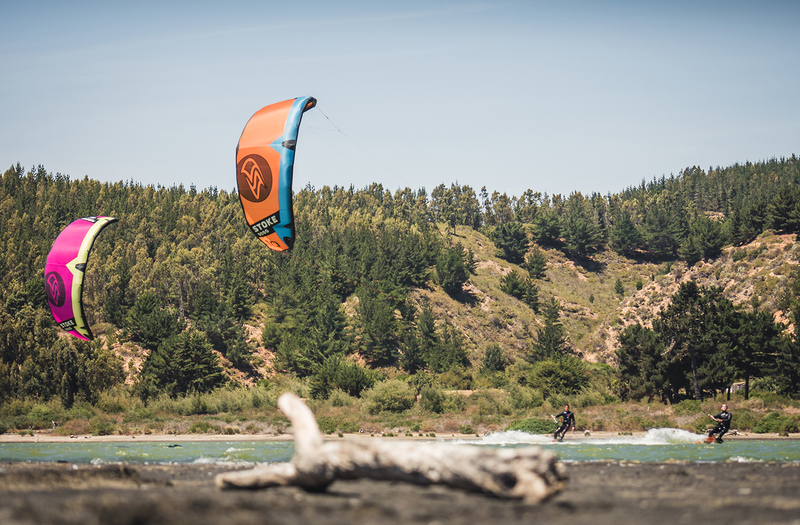 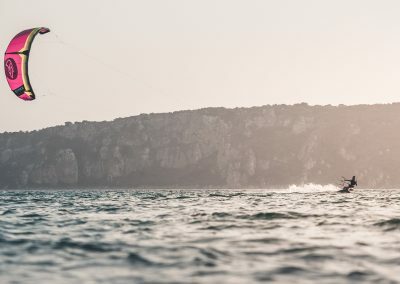 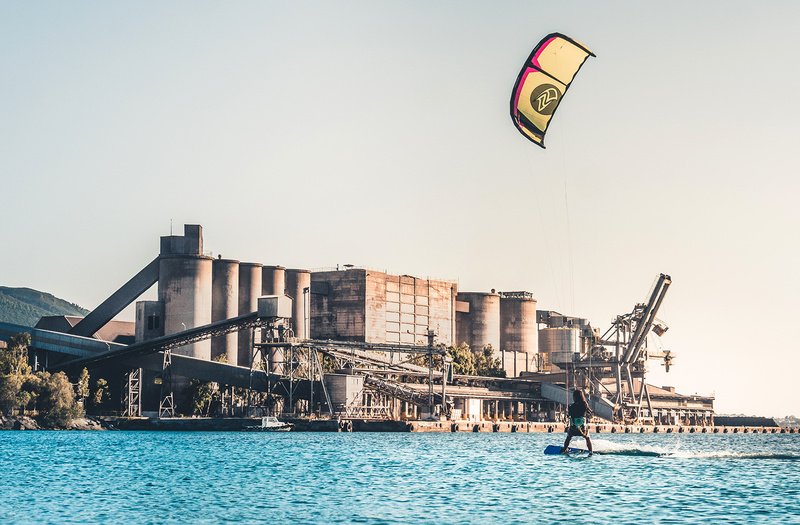 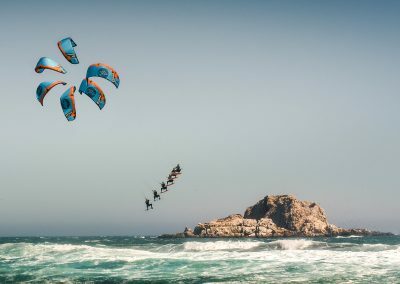 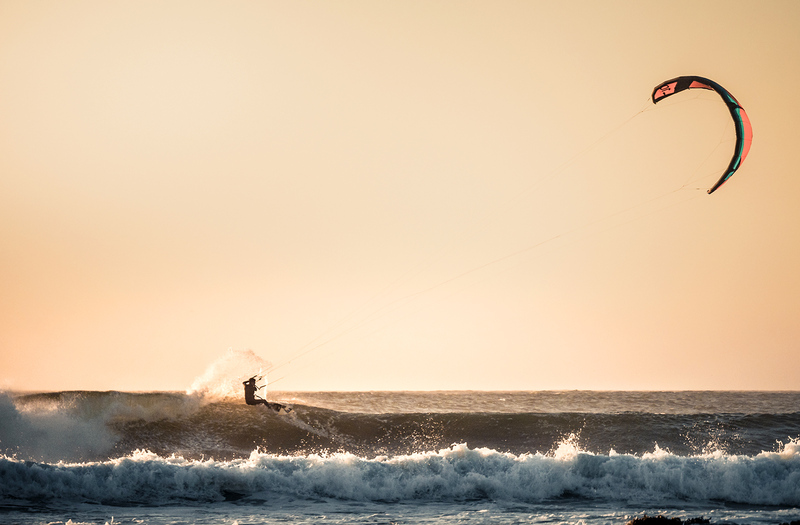 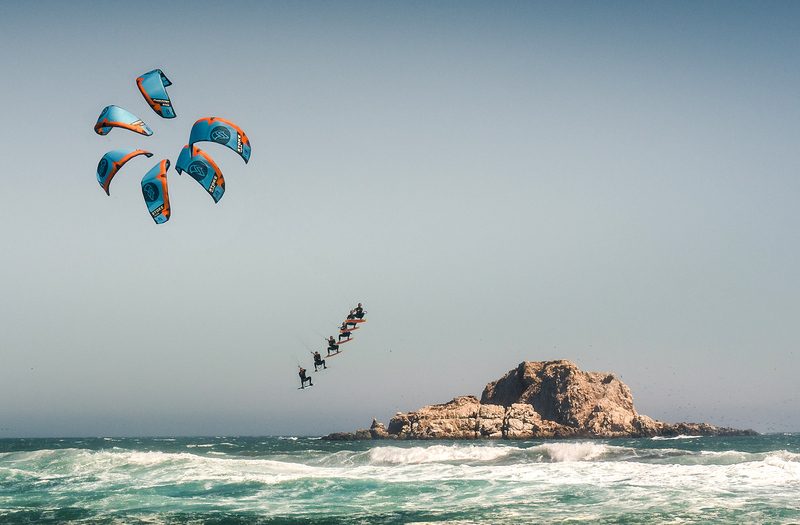 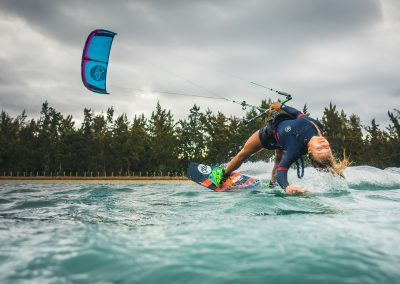 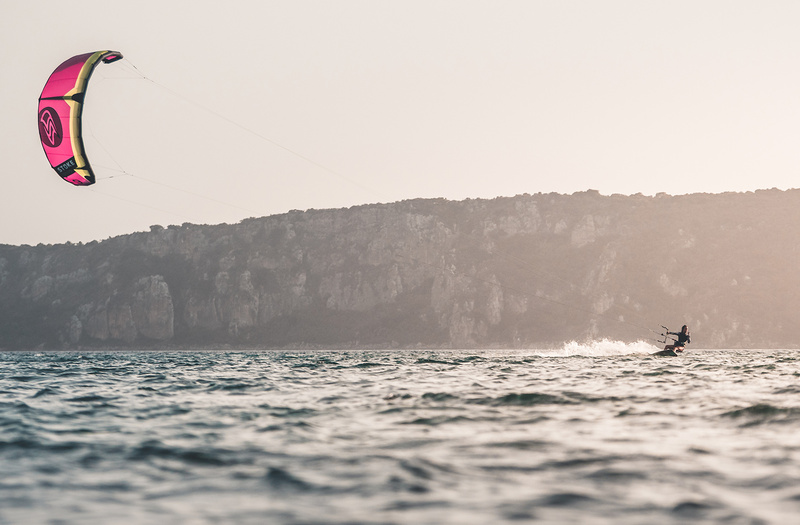 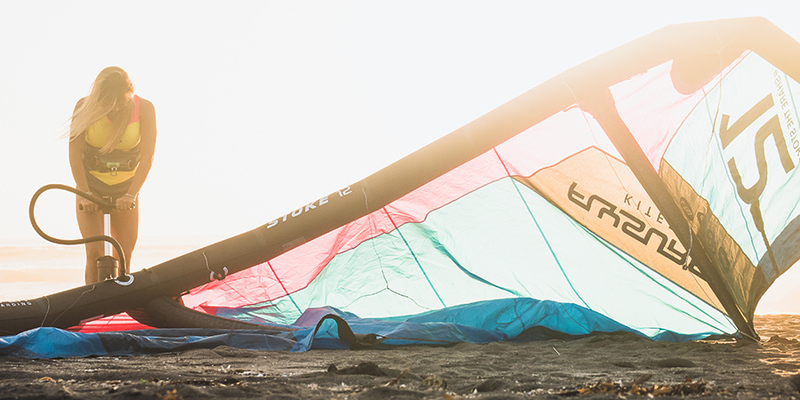 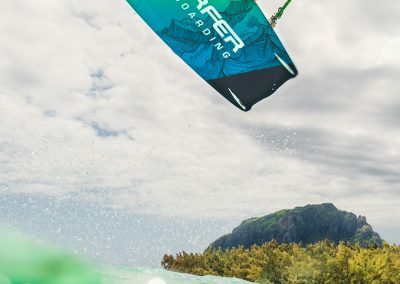 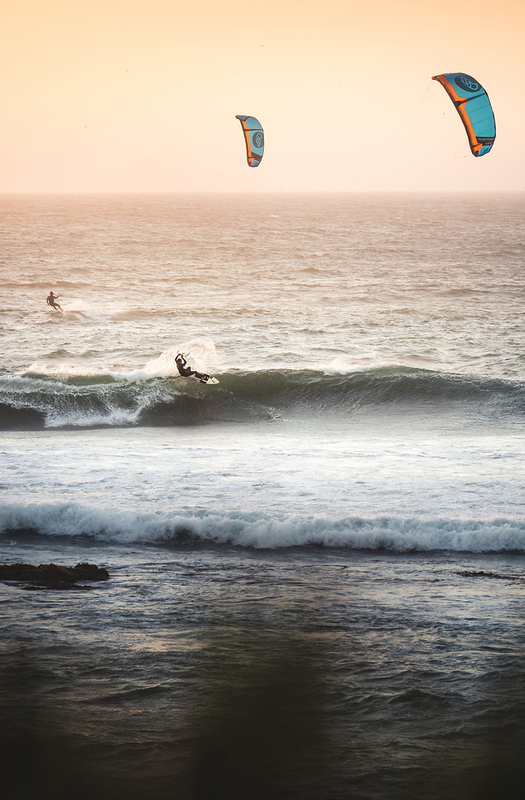 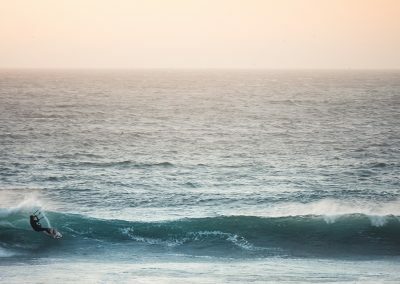 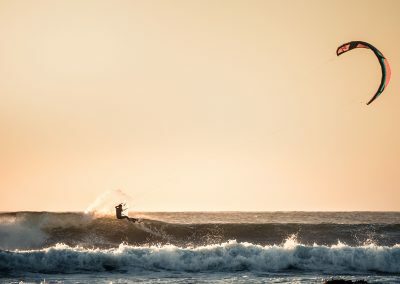 At the other end of the spectrum the 6.0 and 7.0m STOKE feature a reduced aspect ratio and thicker lines, improving safety and creating a kite you can trust in gnarly strong winds.